Woke up this morning while having a dream that I could noticeably feel the difference in gut size. I was literally feeling smaller in my dream. This is how I know things are moving in the right direction lately. My body and my mind know that the weight is dropping again. It feels good to be back on track. My body and mind are telling me that I’m on my way now. It seems like the more weight I drop, the longer the plateaus. It can be discouraging when you are in the midst of it. It’s all good though, I’m in this for the long haul. I’ve read that the more gradual the weight loss the better the chances for maintaining that loss. Since I made the switch to plant based, I’ve been gaining an interest in Raw foods. It appeals to me. I’m sure at some point, I will give it a spin. It’s like the evolution of what i’m already doing. i’m not sure about how long I’ll be able to sustain it but it would definitly be good to incorporate as many raw foods into my diet as I can. This is the way our ancient ancestors ate. Our body was built to run perfectly on this stuff. 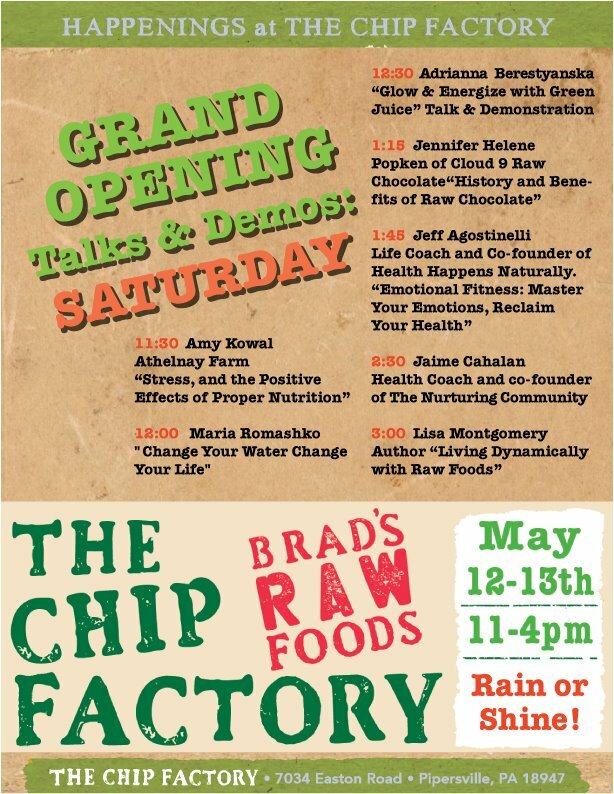 I look forward to getting an education today and deepening my understanding of a Raw food diet, juicing and other health and nutrition related topics. Later I’ll be taking my daughter to see the new Avengers movie in 3D on an IMAX screen. I’m equally looking forward to that! At nearly 37 years old, I still love my super heroes! Enjoy your day and whatever you have planned! Even if it’s just staying put. Relaxing is important too! Sometimes I need to remind myself about the importance of relaxing. Whatever you are up to, make it a good one! Today wrapped up my two-day marathon 800+ mile drive. I’m so done with driving this week but alas tomorrow will be several hundred more miles logged in and so will Saturday. Today was okay though, I was able to take a less frantic pace which led me to be able to eat while semi-relaxing instead of sitting behind the wheel. I started off the day the way I ended the last, with two Caribbean veggie and hummus wraps. They were so good for dinner, I decided to have the same thing for breakfast the following morning and I was not at all disappointed. For lunch I had the best meal I’ve had in days – a buddha bowl (lightly sauteed mixed veggies over brown rice and a bowl of miso soup. I loved this meal! The veggies were crunchy and the brown sauce and rice were perfect. Unfortunately over the last few weeks, I’ve began to acquire an allergy … most likely to soy. Right after eating the miso soup (miso is fermented soy beans), little red raised bumps returned to my hand. This also occurs after eating dry roasted edamame. Sometimes I can feel the bumps itching under my skin. This never used to happen, in fact I’ve never had a food allergy. How disappointing that one should develop now when I’m actually taking better care of myself and trying to eat healthy. But the reality is that some days I was eating two full bags of dry roasted edamame and it may have proven to be just too much for the body. The protein and fiber amounts contained in each package made it an attractive snack. I obviously still have a long way to go with my portion control. One day I’m going to learn what life is trying to teach me.